Diuretic I by Thompsons is not the the best water pill but it does help and for the price i will buy again. The Diuretic I (Herbal Formula with Potassium) 90 Capsules from Thompson® is an effective herbal formula dietary supplement with potassium. These capsules are a rich source of potassium. Potassium is the third most abundant material in the human body‚ and is a key element in maintaining health. 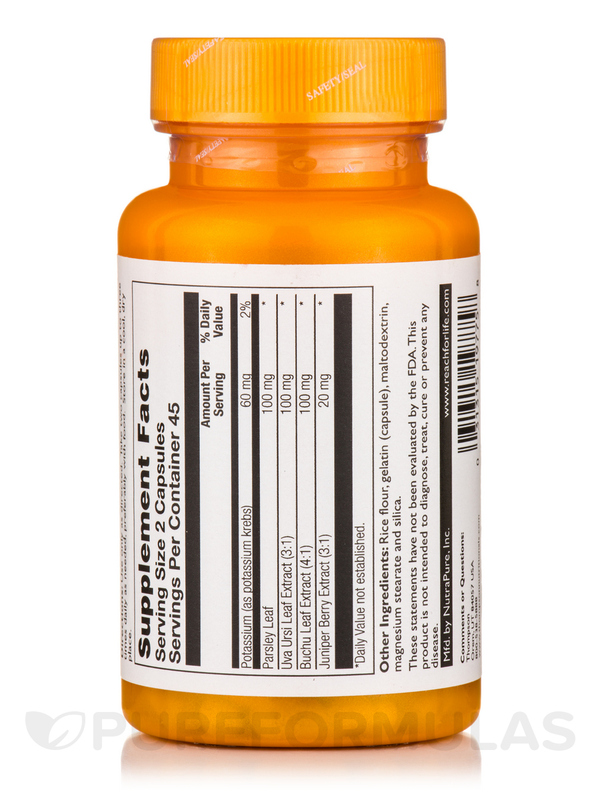 This dietary supplement from Thompson® may help in preventing deficiencies that contributes to chronic illnesses. 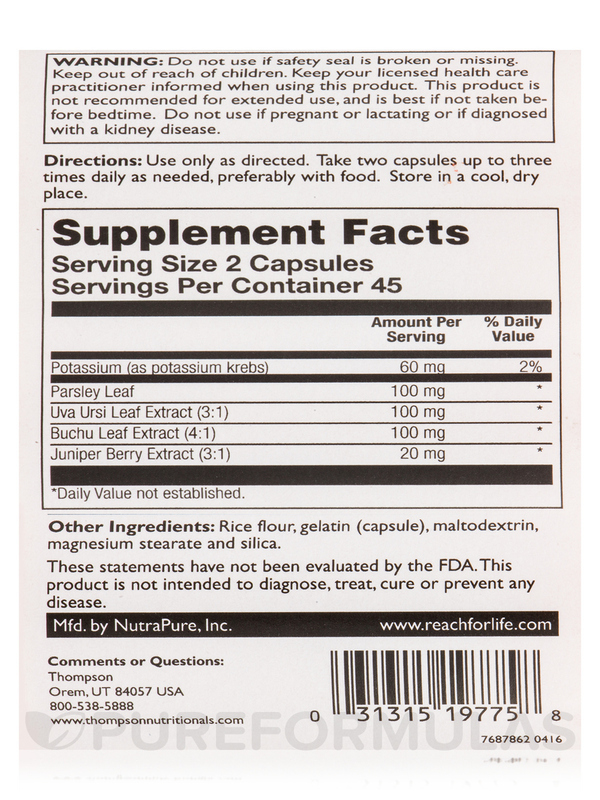 These capsules contain the components needed to maintain a good level of well-being and an improved lifestyle. Researchers believe that Potassium is required for maintaining the heart‚ brain‚ kidney‚ muscle tissue and other important organ systems of the human body in good condition. Potassium is also known to be a great electrolyte in the human body‚ which helps in regulating level of fluids in the body‚ aiding in numerous bodily functions. 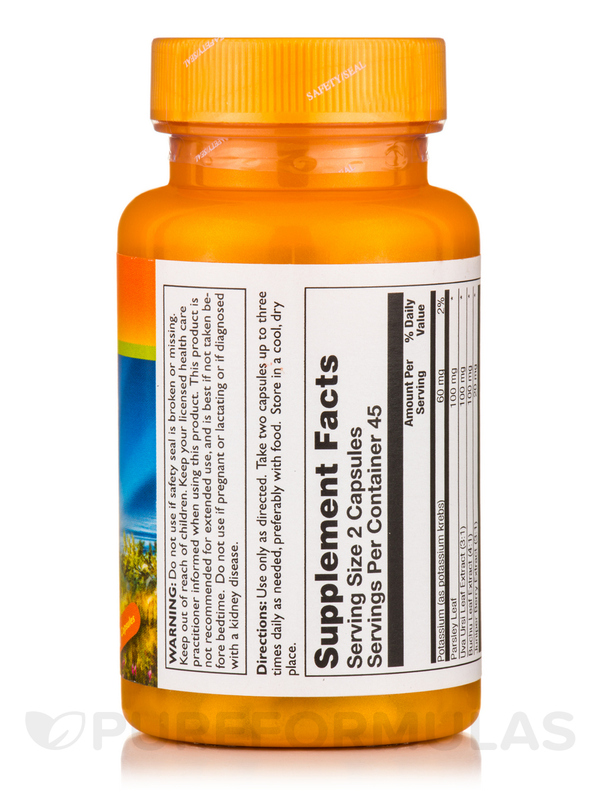 These supplement capsules may be a crucial part of your daily‚ by preventing potassium deficiencies in the body. 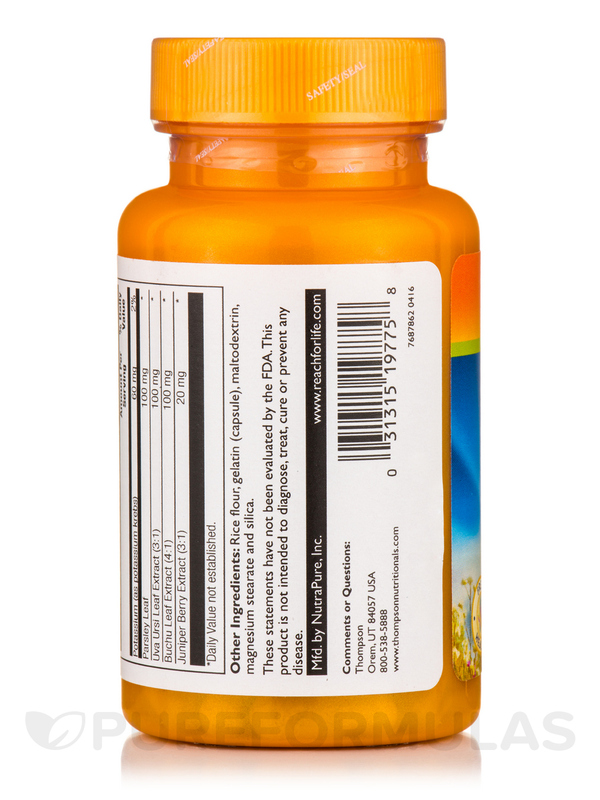 This dietary supplement is not for use if pregnant‚ lactating or if diagnosed with a kidney disease. Get the Diuretic I (Herbal Formula with Potassium) 90 Capsules from Thompson® and lead a healthy lifestyle with all the health benefits of Potassium. Other Ingredients: Rice flour‚ gelatin (capsule)‚ maltodextrin‚ magnesium stearate and silica. 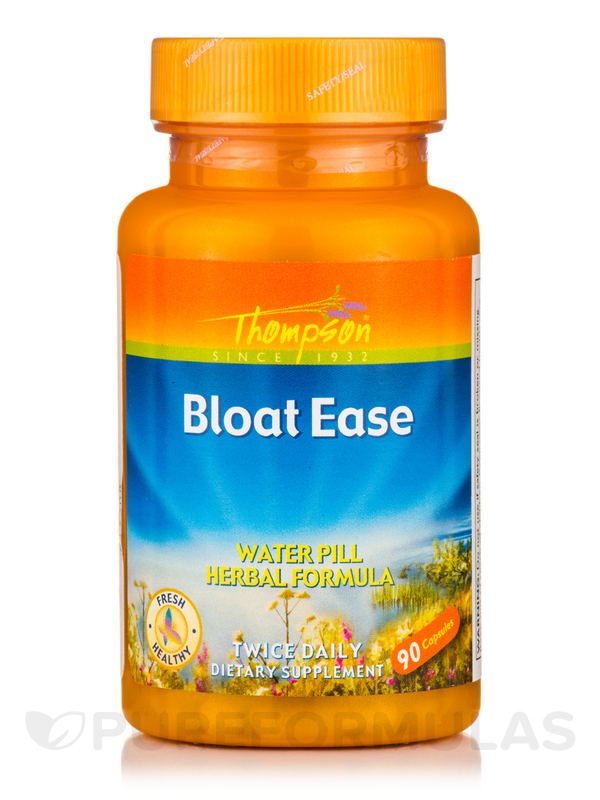 Take two capsules up to three times daily as needed‚ preferably with food. Keep your licensed healthcare practitioner informed when using this product. This product is not recommended for extended use‚ and is best if not taken before bedtime. Do not use if pregnant or lactating or if diagnosed with a kidney disease.